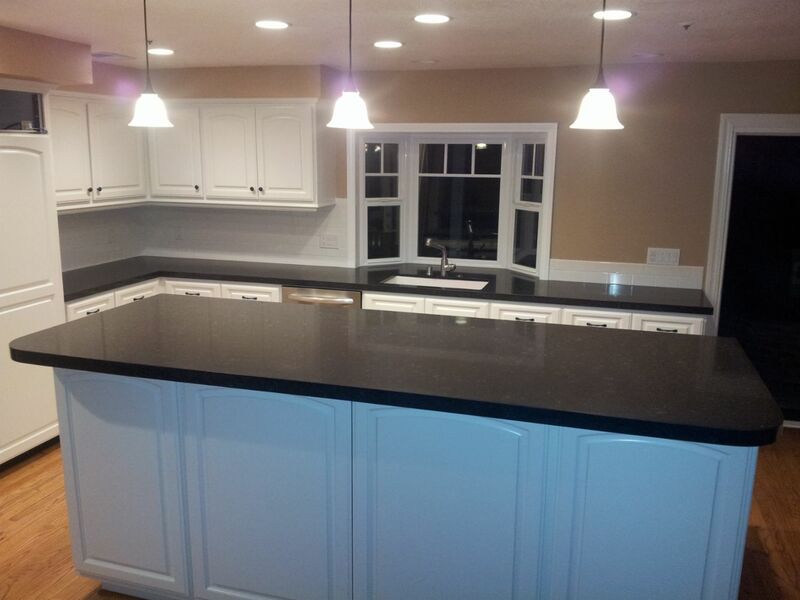 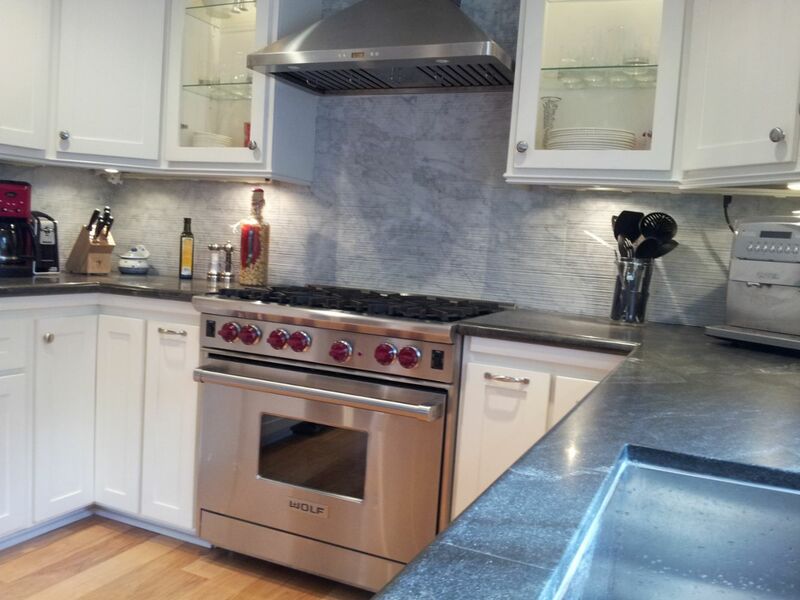 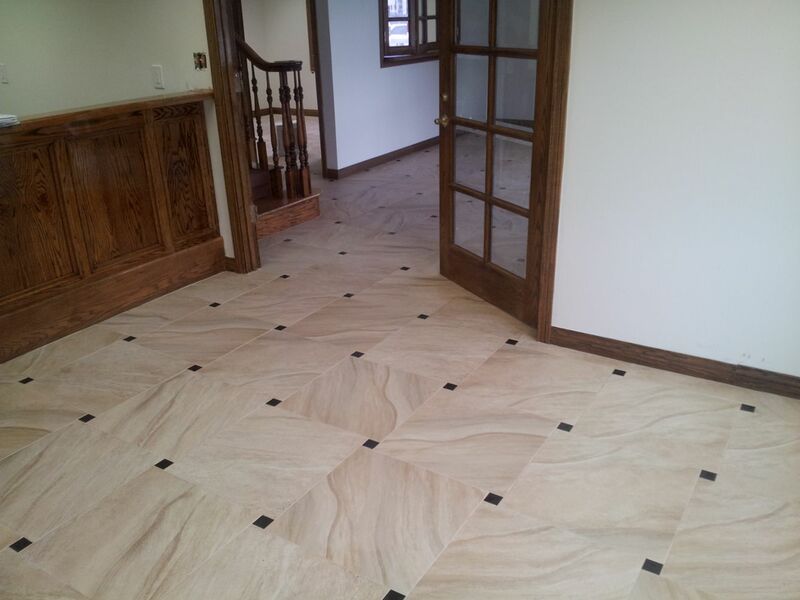 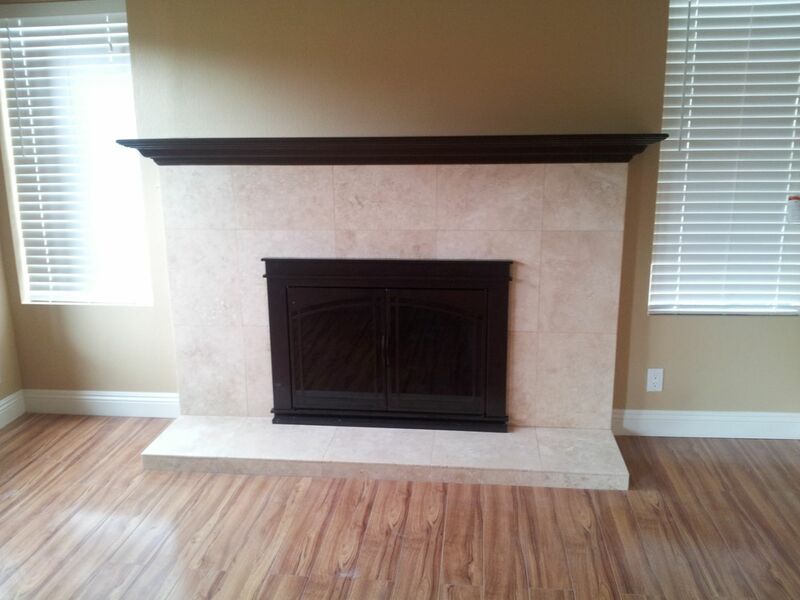 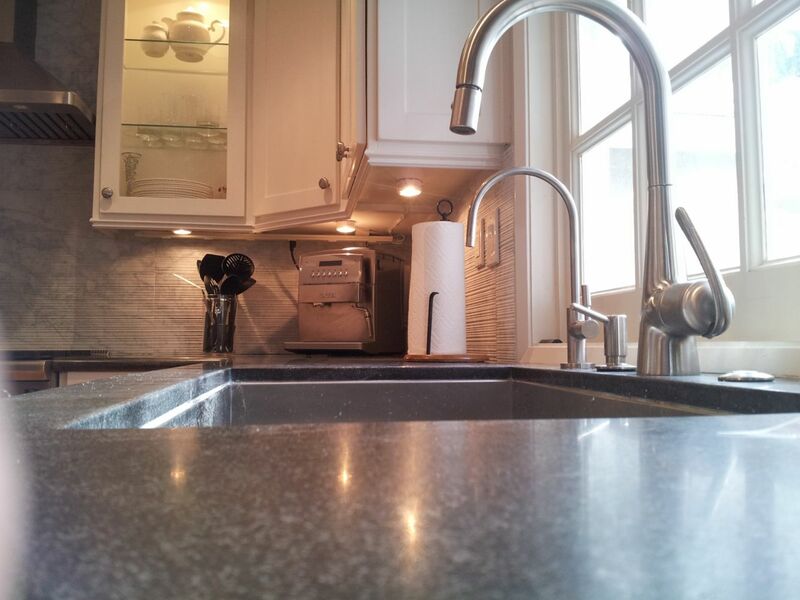 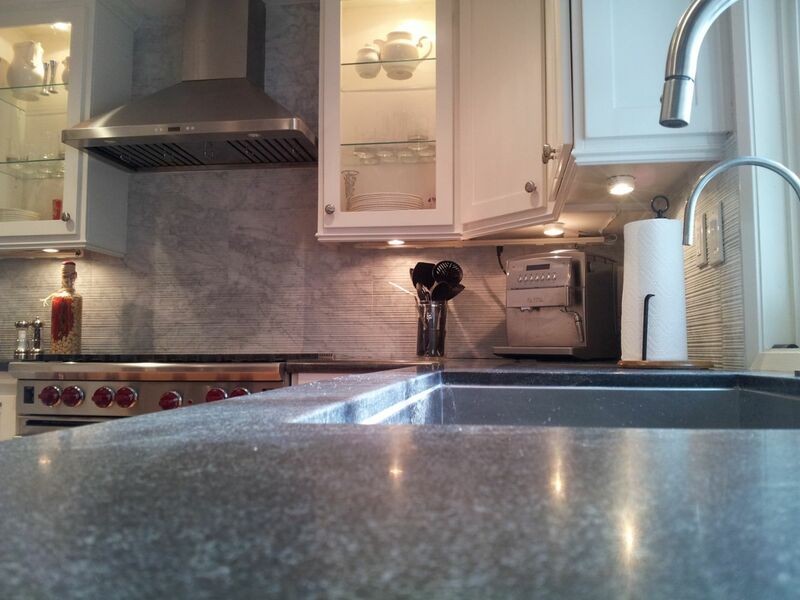 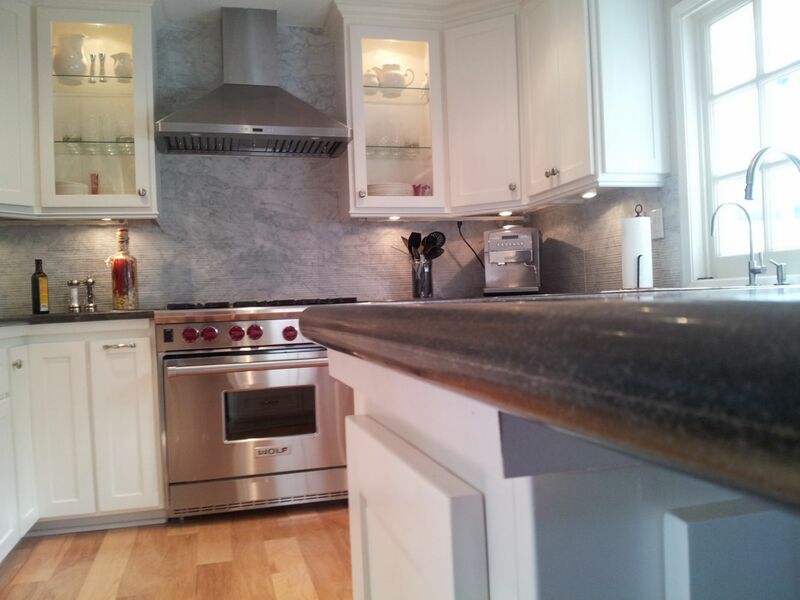 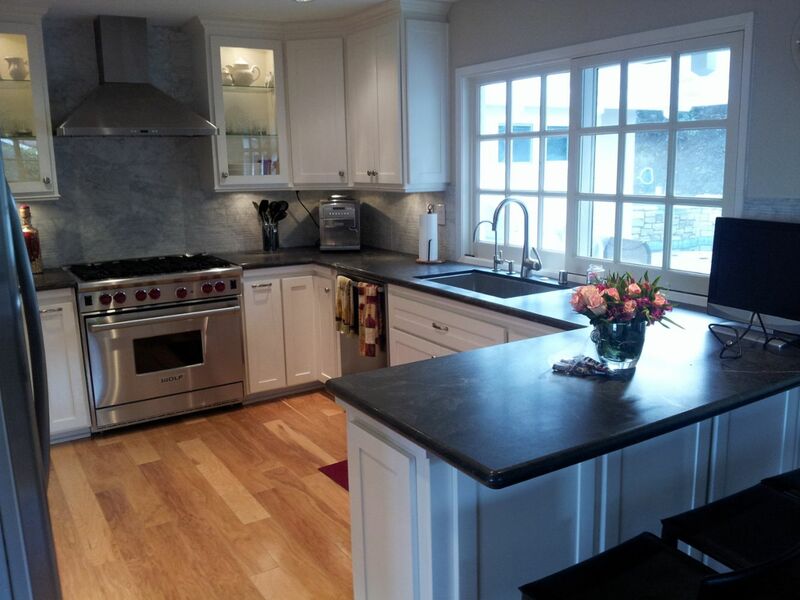 Fixr has validated the email provided by Prestige Granite Custom Works. 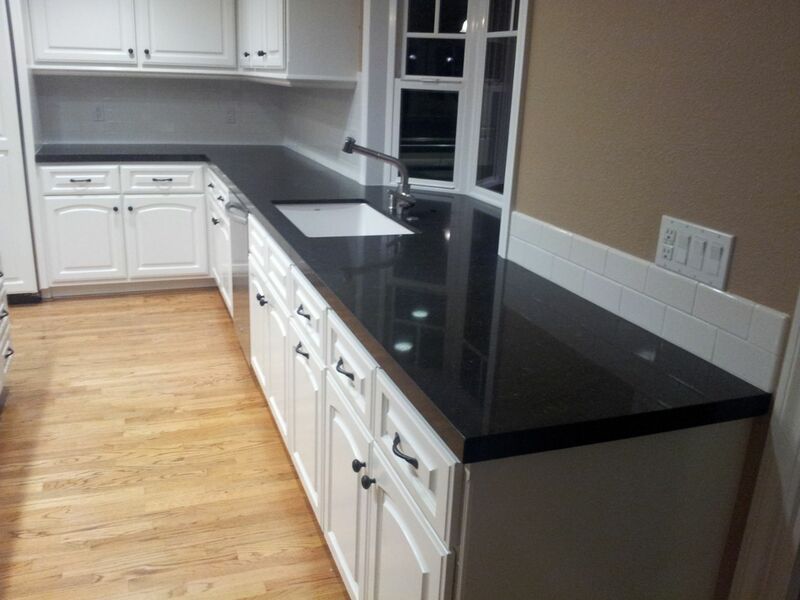 Fixr has reviewed the content provided by Prestige Granite Custom Works to match our community guidelines. 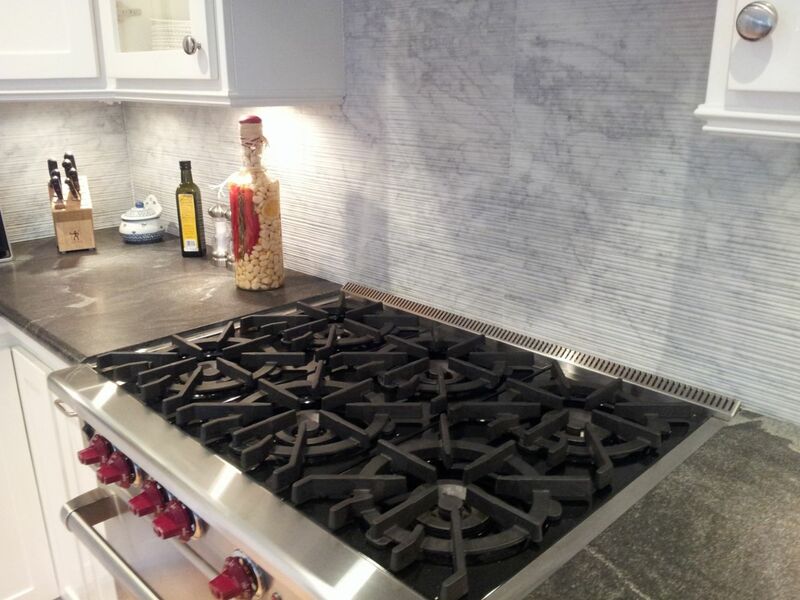 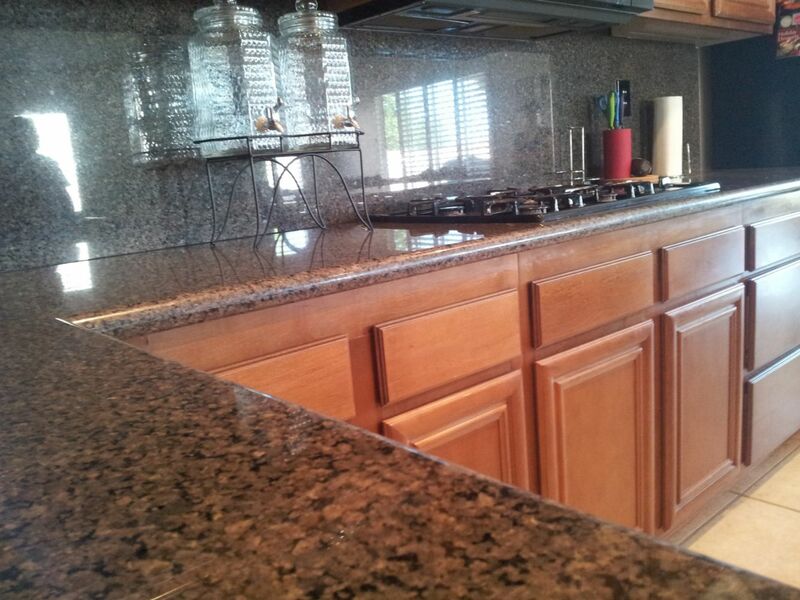 Prestige Granite Custom Works has been rated with 22 experience points based on Fixr's rating system.